We welcome new companies or organisations in joining our ever expanding alliance network in growing our partnerships with a win-win strategy. We are interested in building long-lasting partnership with quality companies or individuals who are in the travel / tour or medical / health industry.If your company or organisation are interested in a partnership alliance with us, please kindly contact us. 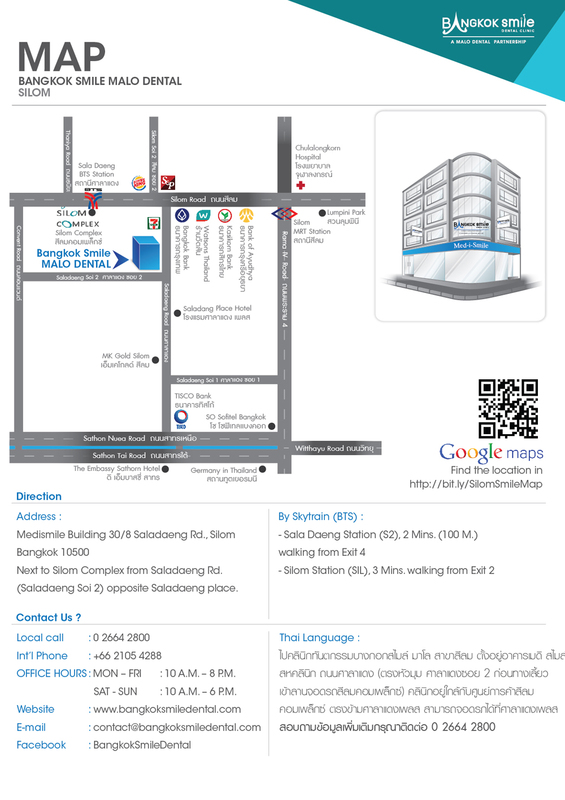 Our Asok Road (Sukhumvit 21) is located at the center of Bangkok’s public transportation network: BTS Skytrain (Asok Station), MRT Subway (Sukhumvit Station), Airport Railway Link (Makassan Station), and Speed Boat Transport (Asoke Pier), thus making our location close to every place you need and within an easy access to all major areas of the city. 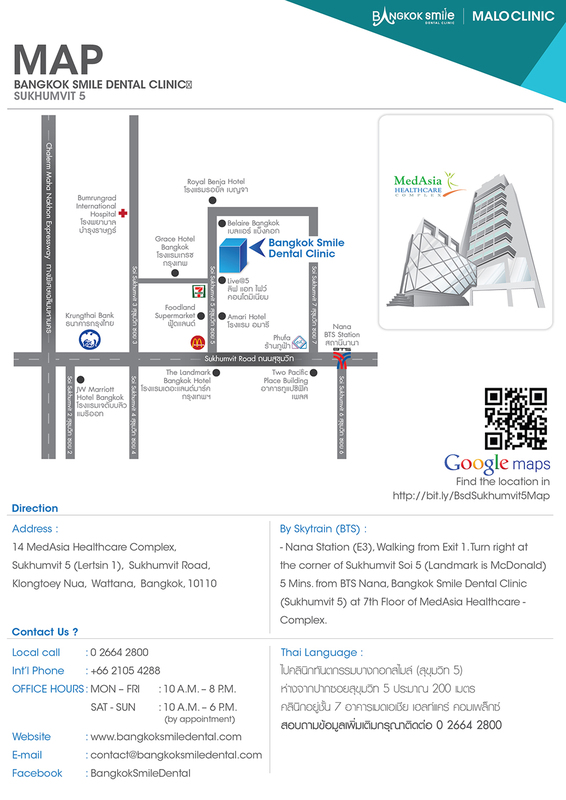 Shopping malls like Terminal 21 and Robinsons Department Store are at a walking distance. 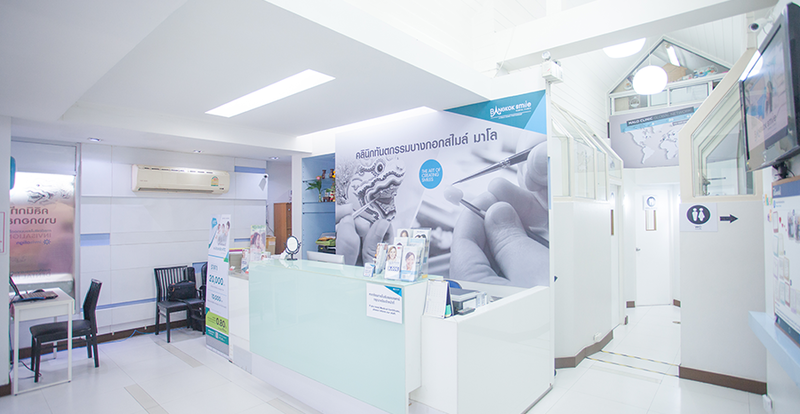 Bangkok Smile’s Ploenchit Clinic Branch is the pioneer clinic of Bangkok Smile Dental Group. 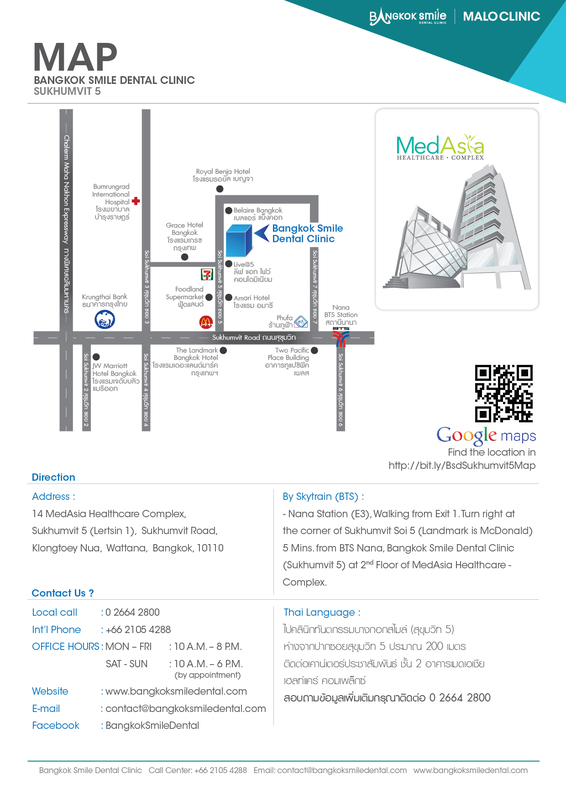 Established in 2003, it is brilliantly located at the heart of Bangkok’s elegant shopping and business district. 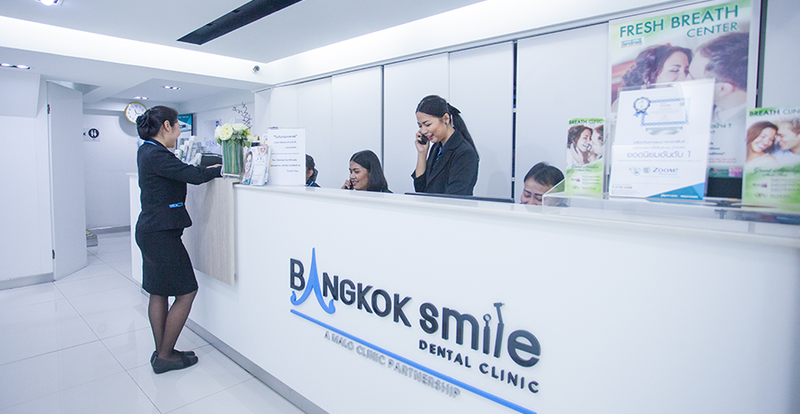 We are just opposite the Central Embassy and Central Chitlom Mall, which makes us very accessible via the BTS Skytrain or buses/taxis along the famous Sukhumvit Road. 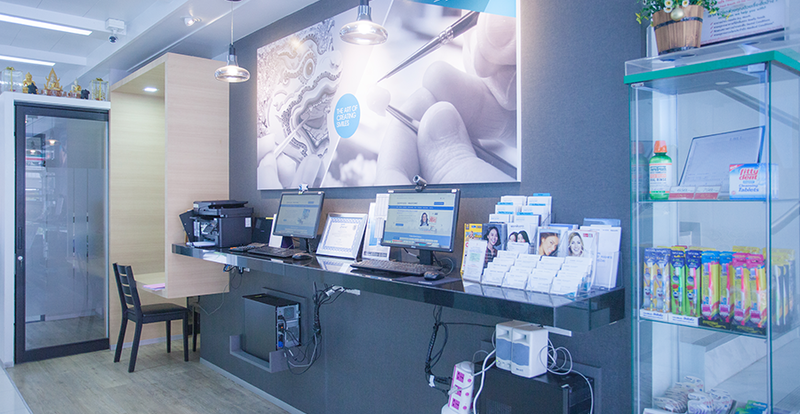 Like all clinics that belong to our dental group, our Ploenchit branch ensures patients from both here and abroad of world-class dental care in the most relaxing and comfortable environment. 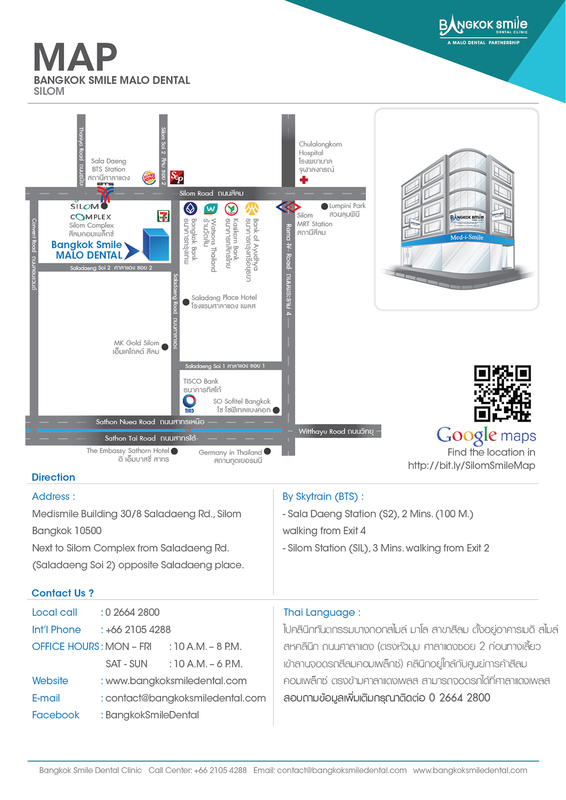 Silom represents the famous New York’s Wall Street here in Bangkok, Thailand. It undoubtedly belongs to the city’s most significant financial districts, where towering skyscrapers, bank headquarters, and financial institutions can be found in this part of town. 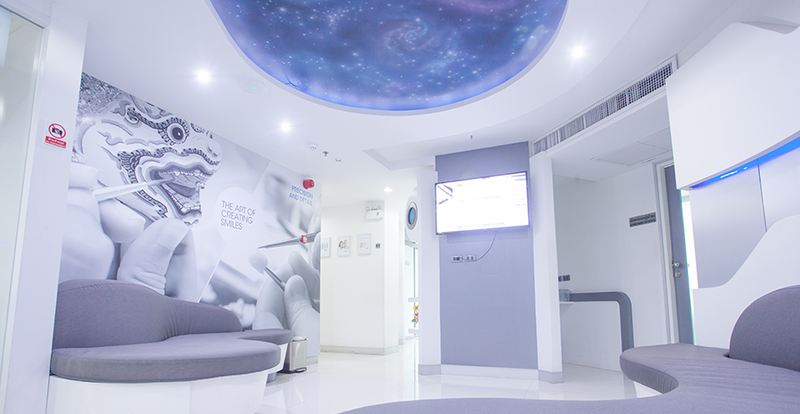 Our studio clinic boasts of its warm and relaxing ambience amidst being in a very busy area. 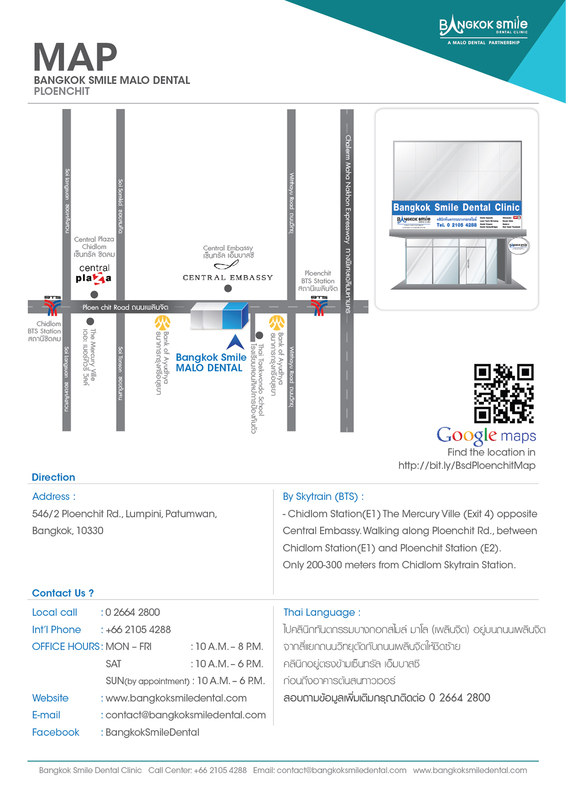 We are accessible with the city’s two most sophisticated mass transportation – the BTS Skytrain and MRT Subway (which are actually interconnected by walkways between the BTS Saladaeng and MRT Silom stations), thus heading to or from other parts of the city is quite easy. 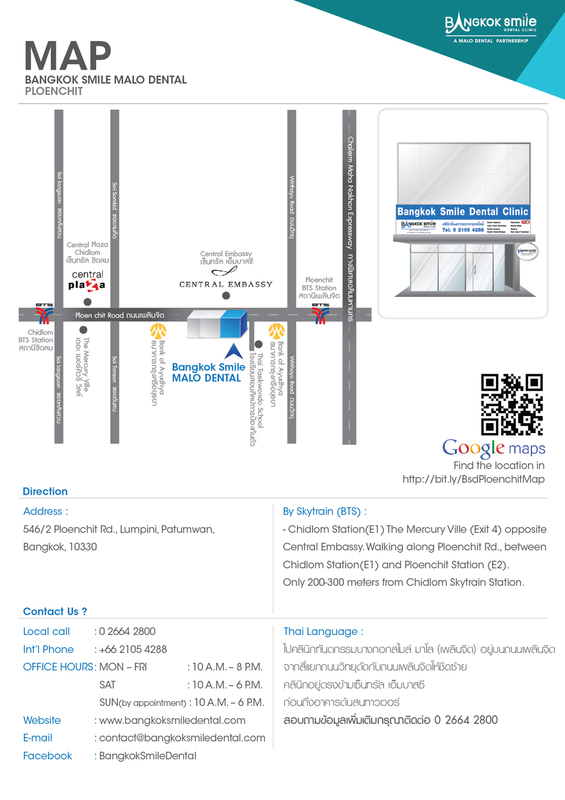 Great hotels, decent shopping malls, and fine restaurants abound in this part of town too. Pintsman Gastro Pub/The Smokin’ Pug/Flann O’Brien’s Irish Pub/Molly Malone Pub/And dozens more!